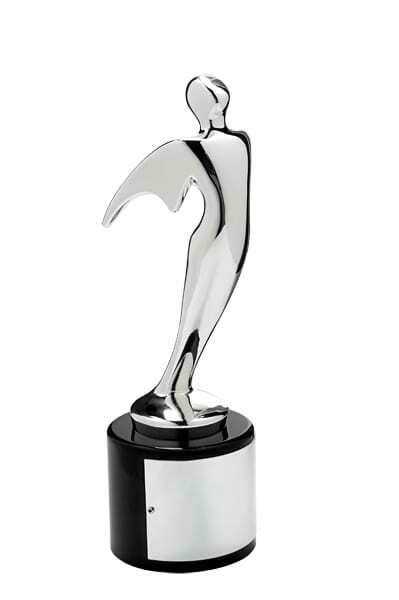 BAYSIDE ENTERTAINMENT SELECTED A WINNER IN THE 34th ANNUAL TELLY AWARDS. 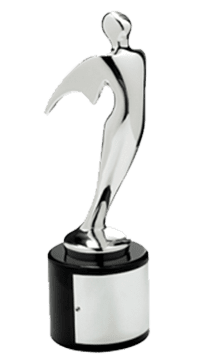 The Telly Awards has named San Francisco video production company, Bayside Entertainment, as a Silver and Bronze winner in the 34th Annual Telly Awards for their project titled Journeys for Good: Cambodia. With nearly 11,000 entries from all 50 states and numerous countries, this is truly an honor. 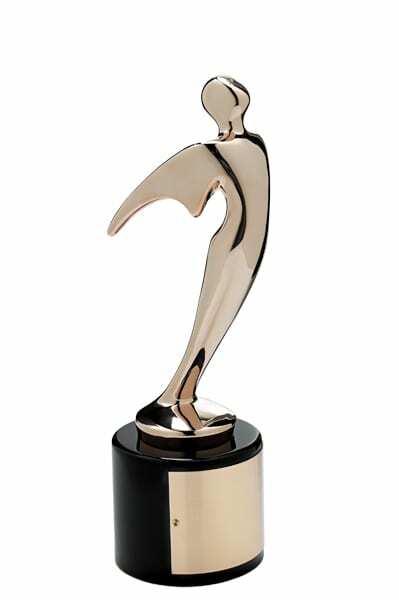 Journeys for Good won three awards, including a Bronze in both the documentary and editing category and a coveted Silver People’s Choice Award, voted on by the internet community. Emmy-winning production team, Steve and Joanie Wynn, produced the series of videos for Journeys for Good, their site which celebrates voluntourism with original blog and video content. They also have a public television series currently in development. 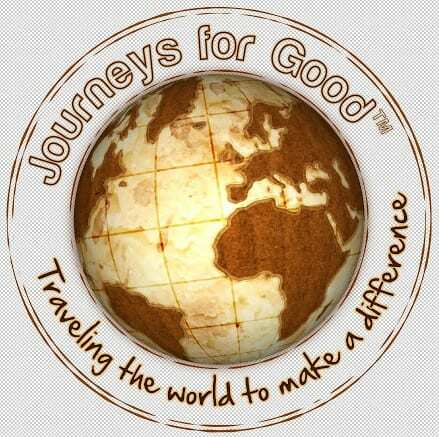 Journeys for Good: Cambodia is a series of web videos which follows a family volunteer trip with non-profit Globe Aware. 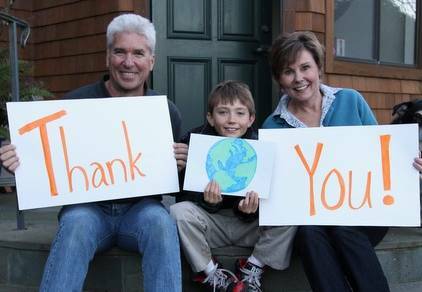 The Wynn’s traveled with their son, Ryan and participated in a number of hands on volunteer projects, including building wheelchairs for local landmine and polio victims. In addition to Journeys for Good, Bayside Entertainment also produces a wide range of corporate video for clients like Lucasfilm, Sony and Boy Scouts of America. A full-service production company based in Marin County, Bayside specializes in video for sales, marketing and the web. 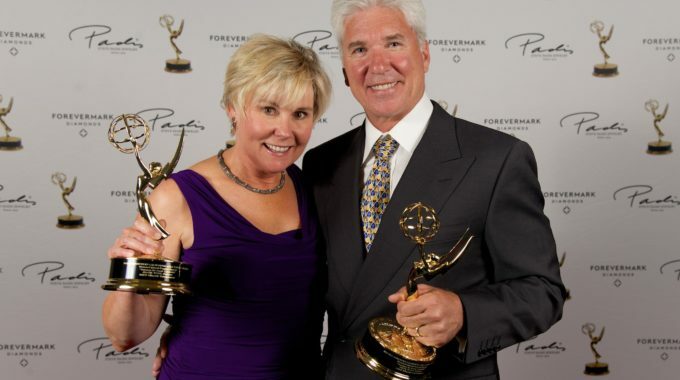 The company is owned and operated by Steve Wynn, an Emmy and Telly award-winning cameraman and editor and Joanie Wynn, an Emmy nominated and Telly winning writer/producer. Bayside Entertainment has served clients in the SF Bay Area, across the country and around the world for over 20 years.